Gaming chairs look pretty cool, that’s an accepted fact, but did you know that a good gaming chair would not only improve your scores but also your health? Sitting in the same position for hours can lead to an assortment of health issues, including back problems, stiff joints, limitations in range of movement and ligament issues. Left untreated, these issues can lead to insomnia, numbness, tingling and debilitating pain. However, investing in a good quality, all round gaming chair can decrease or eliminate the risk of many of these issues. The issues that cheap chairs cause are based mostly on repetitive injuries. Spending one hour sitting in a less than ideal position won’t cause any permanent damage, but if you spend multiple hours every day with your feet hovering off the floor, your forearms angled strangely or your spine unsupported, your body will begin to curve and reposition its muscles to accommodate the strain. This causes muscle imbalances, trigger points, and knots, which will eventually begin to cause pain. Now that we’ve detailed the negative side effects of not investing in a good quality gaming chair, here are some of the pros of a good chair. Good, all round gaming chairs aren’t just for sitting. They also include multiple features that help accommodate game related activities. Most models have integrated speakers, built-in vibration, swivel capabilities and more that enable gamers to better enjoy your session and improve your skills and give you a better overall experience. Good quality chairs can help facilitate good posture by keeping your spine straight and supported. 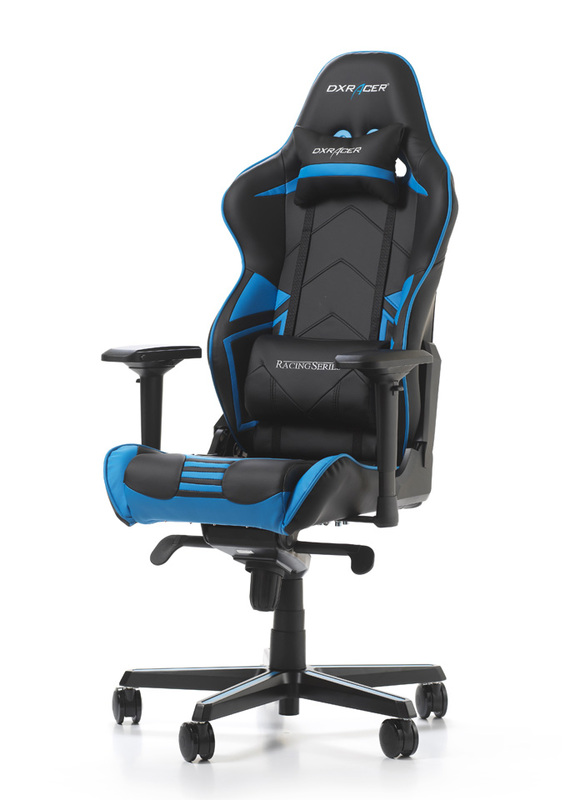 Regular chairs will often cause back issues since they don’t offer adequate support, but a good gaming chair will provide adjustable and adequate support. Sitting correctly in a gaming chair will help increase blood flow to the extremities and throughout the body, especially the legs. The human body was not designed to sit as long as we do, so decreasing blood floor to the legs for hours can strain the body and cause leg numbness and tingling. Sitting in the correct position in a good chair will decrease muscle stiffness and pain and lead to better cardiovascular function. Gaming chairs are often made compact and will help fit smaller spaces. This is especially beneficial if your gaming setup isn’t spacious or you live in a small space. Many models can be purchase specifically for their convenient size. Gaming chairs do improve your posture and can help you prevent aches and pains, but they are not a cure all and won’t help you much if you aren’t caring for your body in general. When gaming, it’s important to stay hydrated with plain water and to eat a healthy, balanced diet at regular intervals. It’s also very important to take time off from gaming to do some physical exercise, stretch and rest your eyes.